Asian massage techniques are known the world over for being especially rejuvenating and relaxing. 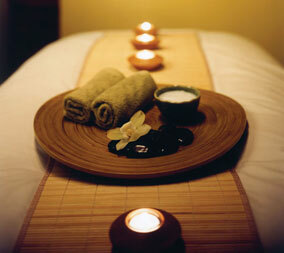 At Spa Chi, we strive to bring you a massage that is not only rejuvenating and relaxing, but also affordable. Located in the heart of Chesterfield Valley at the intersection of Chesterfield Airport Rd. and Long Road. Spa Chi membership available on a monthly basis brings additional savings and benefits. Inquire today for our member savings. Every day at Spa Chi our one hour asian massages begin at just $45! Every day at Spa Chi our one hour asian massages begin at just $50! Spa Chi is a company focussed on offering asian and asian inspired massage and day spa services.